Many people know that chest pain can often signal a heart attack. But few are aware there are many other, lesser-known symptoms of the No. 1 cause of death in the United States. Nausea and lightheadedness – You may feel like you are coming down with an illness, but recurrent nausea and lightheadedness are classic signs of a heart attack. Shortness of breath – This is a response to stress on the heart. Sweating – Your heart needs to work harder to pump blood through clogged arteries, so you may sweat more as your body tries to keep your body temperature down. In the movies, heart attacks come on suddenly and dramatically. But in real life, symptoms can occur gradually, often disappearing and returning over a period of several hours or even days. “The more symptoms you experience, the more likely it is that you are having a heart attack,” says Nguyen. When you suspect a heart attack, call 911 immediately. Do not wait for more symptoms, because the longer you wait, the more damage your heart sustains. If you do not have access to emergency response services, have someone drive you to the nearest emergency room. Do not drive yourself unless you have no other option. 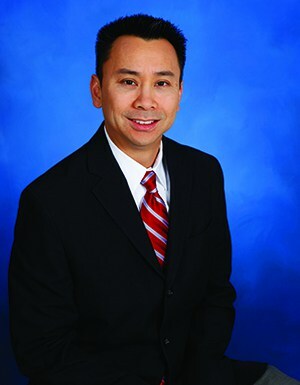 “If you watch for signs, identify a heart attack early, and act quickly, you have a very good chance of making a full recovery with the treatments that your cardiologist will provide,” says Nguyen.